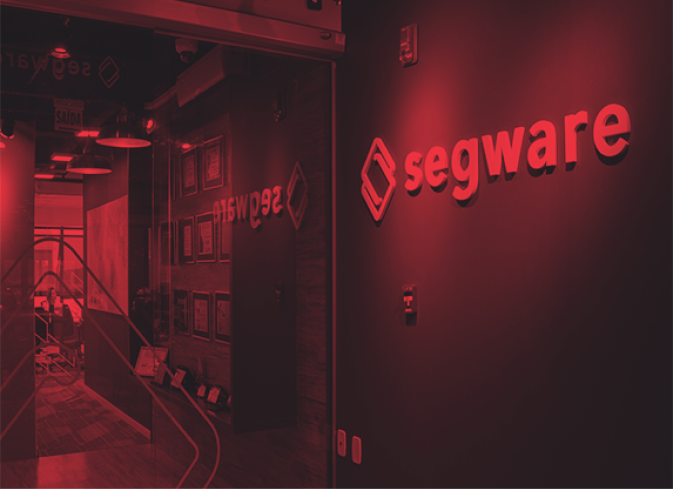 Fill in and learn all the benefits of Segware Sigma. Since 2001, we are programmed to make you company more efficient. We do not just sell a security and monitoring platform, we also sell intelligence, strategy and agility. All of this with one goal: to make your business grow..
To know more about us, nothing better than to know our customers's opinions. The technology is our forte.